Almost all top brands such as Dell, Apple, Lenovo and Samsung manufacture high-quality laptops under 12 inches. 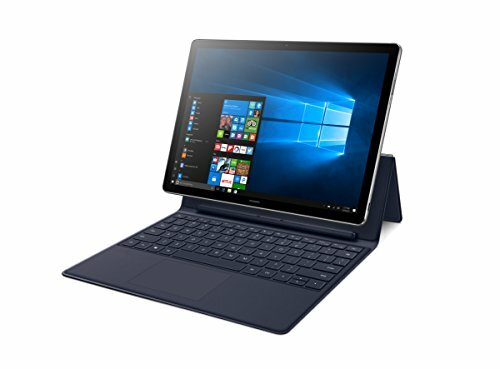 Most of the laptops under 12-inch size are 11.6 inches convertible 2 in 1 laptops, this size is appropriate for working on various applications. However, it may not be a good idea to go for the mentioned size if you are buying a laptop mainly for gaming purpose or for watching movies. 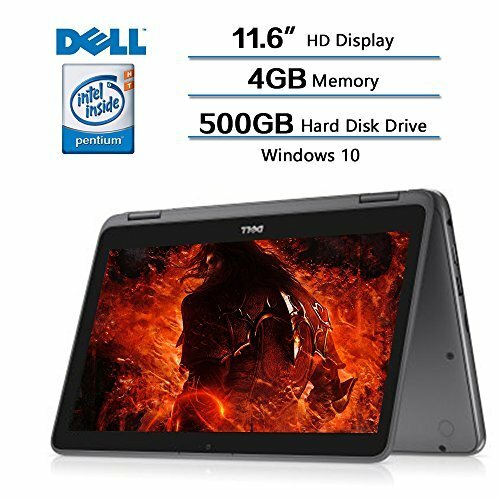 The best under 12-inch laptops can be carried along easily and also have a good battery life that allows you the ease of working while on the go. You may work on these continually for hours without worrying about battery loss. In addition to this, these laptops also come with keyboard comfort to offer the ease of typing. The best 12-inch small laptops are particularly on trend because they offer more in lesser size. The ease with which they fit just anywhere is perfect for a student and a business correspondent giving constant presentations. 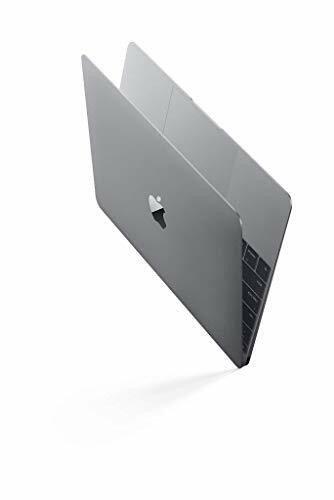 Starting from the most popular one, the Apple MacBook MK4M2LL is small and light enough for extreme portability and has a full-sized keyboard for full functionality. The 12-inch Retina Display is magnificent to look at and covers each detail on the screen. The processor might feel less with 1.1GHz Core M on board; and if that’s the case, try the Microsoft Surface Pro 4 with a slightly bigger 12.3” display and 2.2GHz Core M processor and 4GB RAM and 128GB SSD storage. The Surface Pro 4 has been specifically designed for creating as the Surface Pen for advanced touch input options comes with it. Lenovo has also forayed into this category of laptops with its ThinkPad Yoga 11E-G3 Convertible. It features a touchscreen and the core attraction of this laptop is its 128GB SSD storage. The Intel Celeron N3160 Quad-core processor handles light tasks pretty easily. With a processor that’s a notch down compared to ThinkPad Yoga, the HP Stream laptop comes with an Intel Celeron N3060 and has a big 4GB RAM. Storage is quite low on this one, but if you have an external drive for your data then its 32GB eMMC storage would be sufficient for you. And its Cobalt Blue color is another turn on if you also prefer looks. 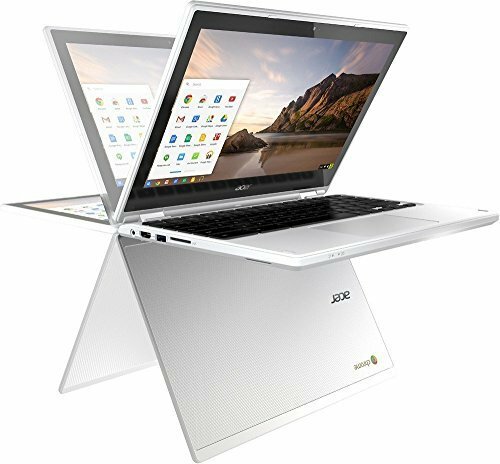 Acer, with its CB3 -131-C3SZ, is the only Chromebook in this category. 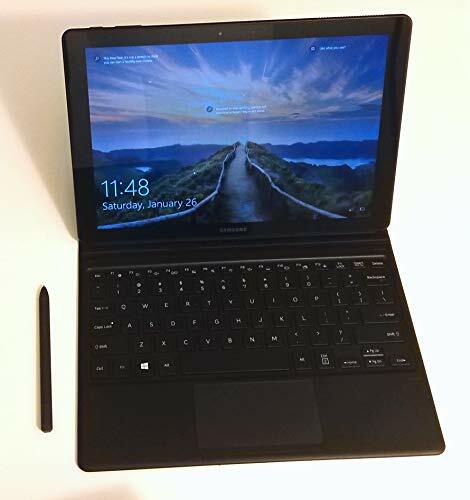 And even though it comes with an Intel Celeron N2840, 2GB RAM, 16GB SSD 11.6” Display, the Chromebook ensures that the overall experience is smooth enough. But for entertainment purpose, it is quite good with its inbuilt Stereo Speakers.